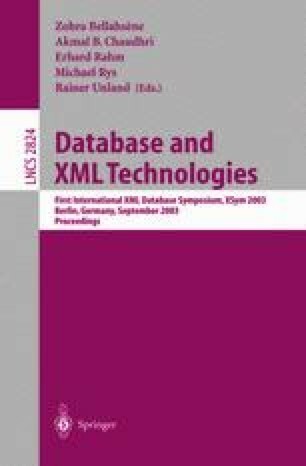 While providing syntactic flexibility, XML provides little semantic content and so the study of integrity constraints in XML plays an important role in helping to improve the semantic expressiveness of XML. Functional dependencies (FDs) and multivalued dependencies (MVDs) play a fundamental role in relational databases where they provide semantics for the data and at the same time are the foundation for database design. In some previous work, we defined the notion of multivalued dependencies in XML (called XMVDs) and defined a normal form for a restricted class of XMVDs, called hierarchical XMVDs. In this paper we generalise this previous work and define a normal form for arbitrary XMVDs. We then justify our definition by proving that it guarantees the elimination of redundancy in XML documents.